The RSL Group is an independent group, formed initially from a single company incorporated in 1974 to provide project and technical services to the construction industry. RSL operates as a limited company maintaining a good reputation with all our clients. 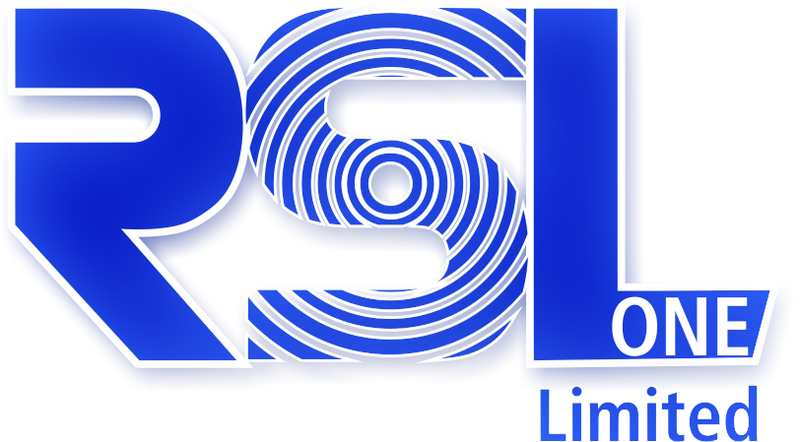 As one of the leading Dimensional Control, engineering and surveying companies, RSL One Limited provides site engineering, dimensional control and land surveying services to Main contractors and subcontractors, Engineering companies, Fabrication companies and utility companies throughout the UK and Europe. RSL provide integrated Dimensional control and Survey services to the Oil and Gas and Construction industry along with other associated sectors. Employing state of the art and innovative technology in the field and office alongside traditional surveying techniques and teams of qualified and competent engineers/surveyors we are able to channel our extensive expertise to our customers. RSL is fully committed to customer service. It is the aim of the company to ensure all projects undertaken achieve the highest standards of safety, reliability and operational integrity. In an industry where there is no room for error, the client needs to trust their chosen Surveyor to provide accurate results on time and on budget. RSL recognises and implements the requirements of ISO 9001 Quality Systems-model for quality Assurance in Production and Installation having achieved this accreditation in 1998. Health and safety Quality and Environment remain our top priority and is of paramount importance.